1st Row: Sarah Zawilinski, Carrie Hillaker, Leah Whittaker, Aime Warack. 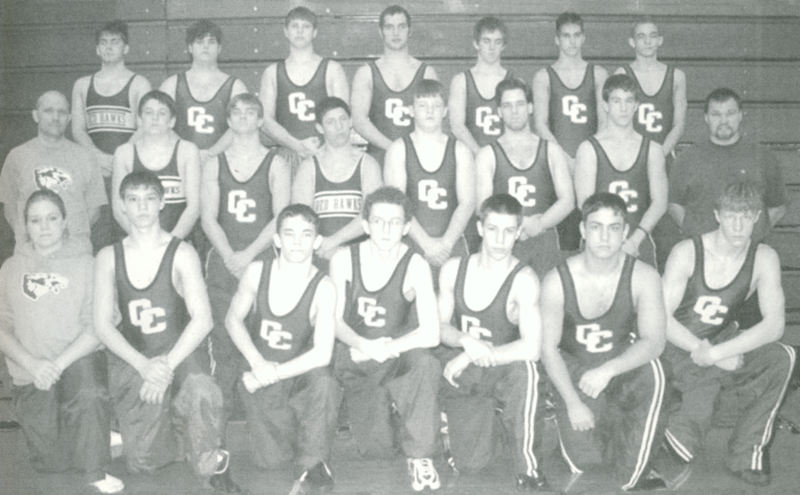 2nd Row: Dustin Arp, Brent Weaver, Joseph Homrocky, Adam Wentworth, Kyle Reif. Missing: Jessup Hoyt, Cameron Lautner, Ashleigh Rabideau, Shaun Thornton. 1st Row: Holly Angle, Mallory Powell, Courtney Rabideau, Krystee Dorland, Krista Homakie, Sammy Glaspie, Tara Whittaker, Tara Sherman. 2nd Row: Assistant Coach Ken Martin, Jamie Pratt, Gail Hartwick, Delores Rabideau, Ashley Hendrick, Amy Howard, Sarah Hobbs, Jenny Brinkman, Coach John Maharg. 1st Row: Andrew Whittaker, Jake Brinkman, Jeffrey Stoutenburg, Justin Glaza, Bradley Langenburg, Brice Stine, Lee Hutchinson, Mike Havens. 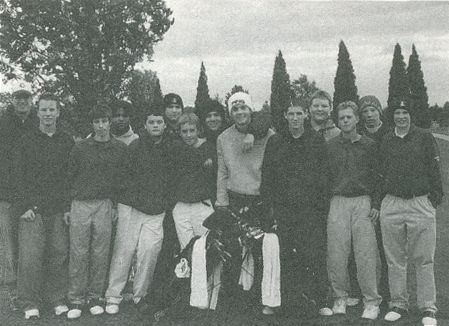 1st Row (Top): Philip Strong, Marcel Helland, Ryan Ross, Michael Stevens, Nicholas Swanson, Zachary Toner, Ryan Biddinger, and Kurt Hanby. 2nd Row: Coach Jim Green, Micah Little, Brent Kucharczyk, Zach Bliss, Preston Stec, and Evan Laurie. Created By: Cass City High School Web Design Class.